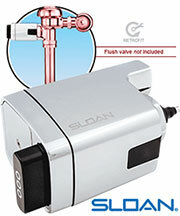 Bobrick Hand Dryers are a great alternative to Paper Towel Dispensers in Commercial Facility Restrooms and Bathrooms. 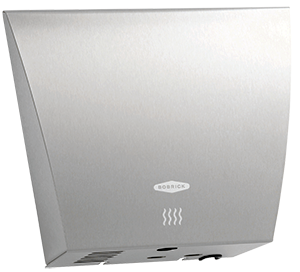 Warm air hand dryers provide a hygenic method for commercial restroom patrons while reducing wasteful usage of paper products and paper dispensers. 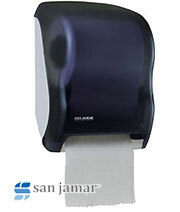 Bobrick hand dryers are very popular and provide unique options for commercial restrooms. 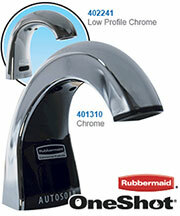 If you have any questions about the Bobrick Hand Dryers or any other brand we offer, please feel free to call us at 1-800-440-5556.